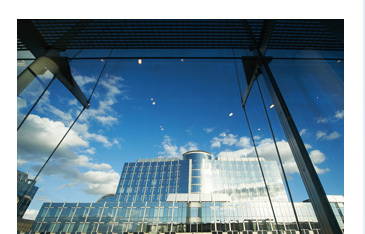 Welcome to the newest issue of EFA e-zine. 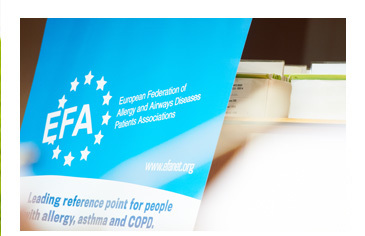 November has been significant due to the World COPD Day, which EFA marked with a joint event with the ECC in Brussels, where our highly anticipated book on Minimum Standards of Care for COPD Patients in Europe was presented. 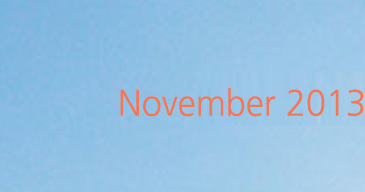 Our members have been active in their countries too and their actions are highlighted. 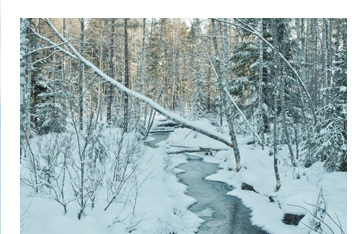 Since the winter is here, seasonal information is included as well with focus on vaccination. 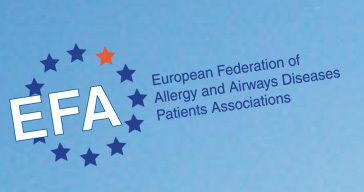 Follow us on Twitter and Facebook to keep up to date on EU health policy and interesting news on allergy, asthma and COPD! 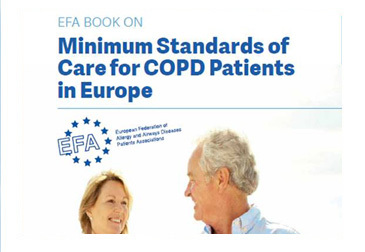 EFA’s second book on COPD was published highlighting steps for establishing minimum standards of care for COPD patients in Europe. 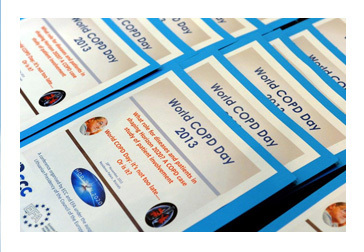 The book bases on survey in which members from 16 countries answered questions on status quo of patient care for COPD. 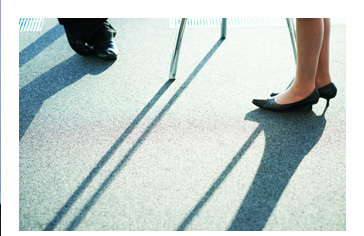 Eight key points for minimum standards were pinpointed.